In the past, whenever the initials IP came up in conversations about cars, you were sure to be talking about the instrument panel. But nowadays with the global software explosion in auto technology, the new IP talk focuses on Intellectual Properties. 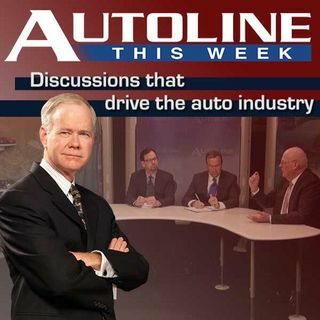 On this week’s Autoline John McElroy is joined by Dr. Christal Sheppard, the Director of the Midwest Region for the U.S. Patent and Trademark Office, as well as Pete Bigelow from Car and Driver and I.P. lawyer Jennifer Dukarski from Butzel Long to ... See More discuss Intellectual Properties in today’s auto industry.